Reminiscence was founded at the coast of the beautiful French Riviera: with perfumes made of Patchouli, Amber and Musk, Zoe Coste and Nino Armaddeo open their first store in 1970 in Juan-Les-Pins. 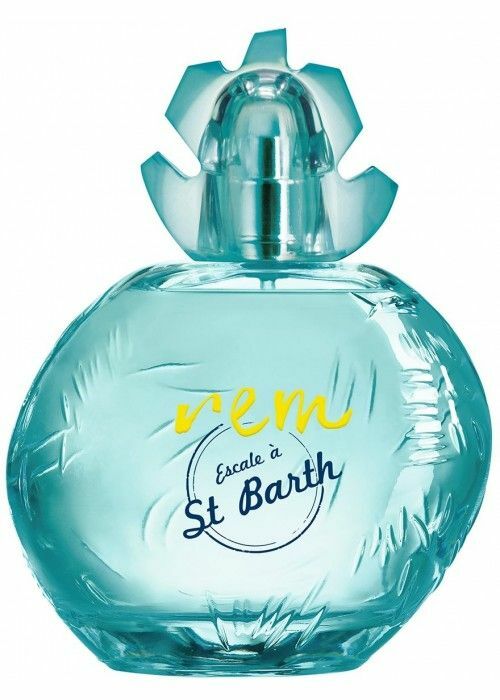 A decade later, the company has its own boutiques in Cannes and Paris, which made the exclusive perfumes of Reminiscence popular with the general public. 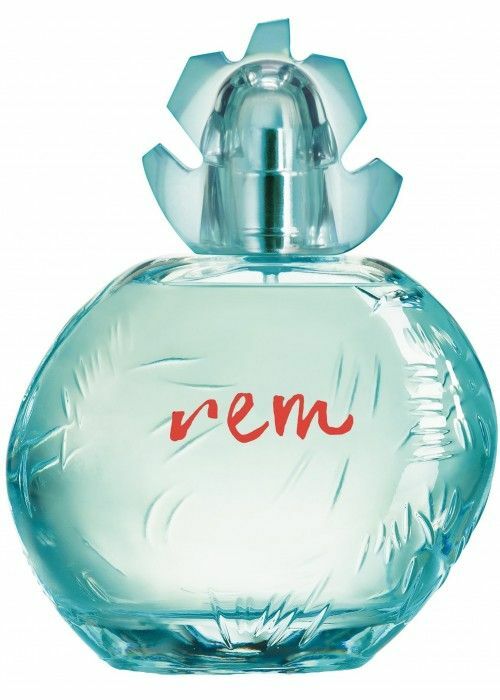 In 1986, the perfume brand invents REM: a fragrance line that still forms the basis of the current success. The mission of Reminiscence lies in the fascination for extraordinary stories. Unique and magical emotions, found in a combination of cultures all around the world. 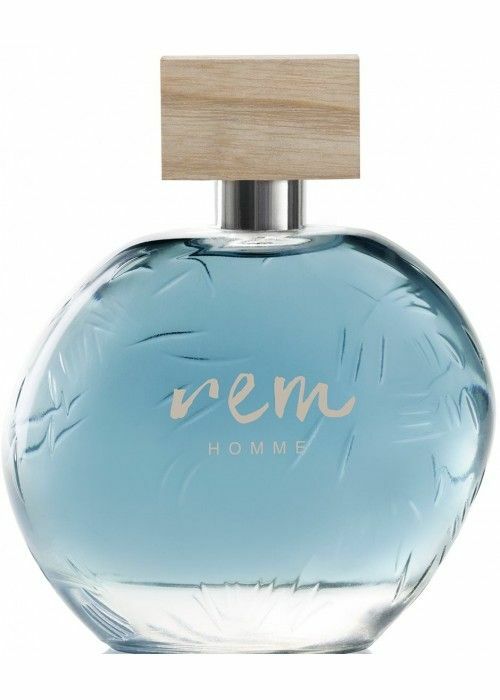 Reminiscence provides space to contrasts and mixes exuberant styles to become an original perfume. 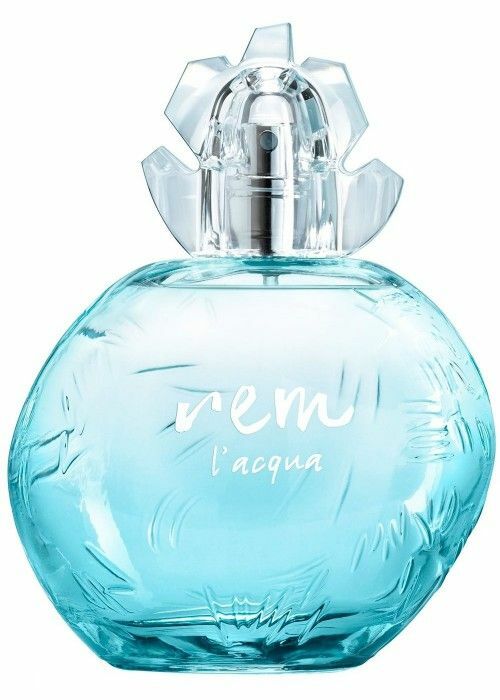 The fragrance is typically Mediterranean: Reminiscence is inspired by the sea, the beach and the shells. The French label calls it the journey to the sun in a sailboat. Travelling along the most beautiful islands and the incredible depths of the ocean, in search of the encounter between the land and the waves. 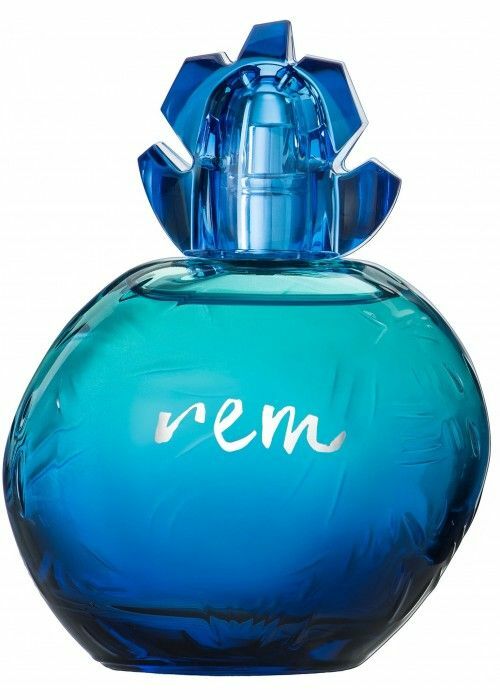 In particular, the fragrance collection by REM is a log of seas, oceans, beaches, landscapes and legends, combined into an eternal reminder to exotic places. Reminiscence truly discovered the secret of an endless summer.